Homes at Northridge at Camelback Mountain For Sale. All with views of Camelback Mountain Ski slopes or 30 Mile Views of the Delaware Valley and adjacent to Camelbeach Waterpark and Camelback Mountain Adventure Park. 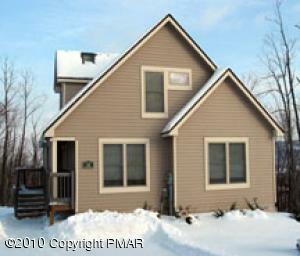 Home Prices start in the $100s for a 3 Bedroom 2 bath home with, deck, fireplace, central water & sewer and garage. 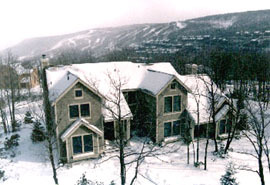 These truly unique mountain homes are limited in number and in the center of the Poconos with Camelback, Camelbeach and the new Mt Airy Casino only seconds away. Consider On of these homes as a Vacation home or as an investment to rent out. These homes have an excellent rental history. 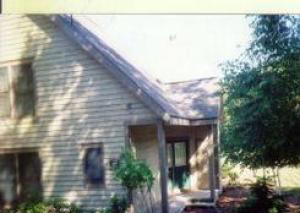 Pine Court - 3 Bedroms 2 baths Great vacation home or use as a rental/investment. One of the best priced homes in a great community directly across from Camelback Mountain Resort with skiing in winter and Camelbeach Waterpark in summer. Less than 8 miles to the Mt Airy Casino. 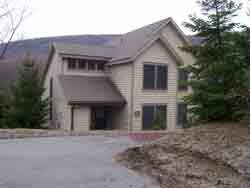 Nieghborhood has pool, tennis, small clubhouse with fitness center, central water and sewer. Near Waterpark and Casino. Upscale Fully Furnished Move-In Ready Townhome! Use as primary residence or weekend getaway! Vaulted Ceiling in Family Room with Stone Fireplace is one of the many features this Home offers! 412 Hickory Lane, 4 Seasons at Camelback, Tannersville, PA. You could almost throw a stone to the ski slope from this 3 Bedroom 2 Bath contemporary. Ideal for busy professional or a city escape. 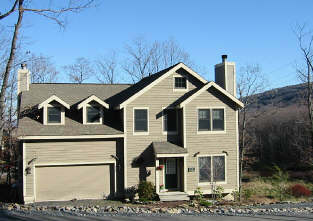 Access to Outdoor heated pool, tennis, clubhouse with exercise room, skiing & waterpark. View, F/p, appliances, & rental potential. REDUCED 10,000!!! WHAT A BARGAIN!!! LOWEST PRICED 3 Bedroom 2 Bathroom Townhome in Northridge Station! 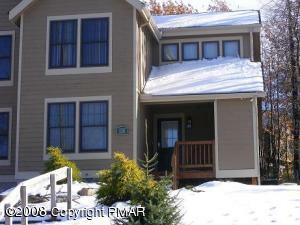 With a bedroom and full bath on the main floor this makes the perfect year round, vacation home or investment property. Enjoy the open floor plan with stone fireplace, private rear deck and plenty of windows. Peaceful and quiet end of the road location but only minutes from the Camelback & CamelBeach, the Crossings Outlets, Town Center and RT 80.